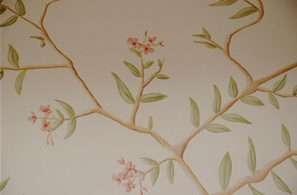 Hand Painted wall murals are a great way to transform any room in your house. 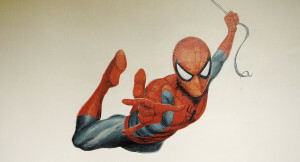 I am an experienced mural artist working in Coventry and Warwickshire in the midlands. 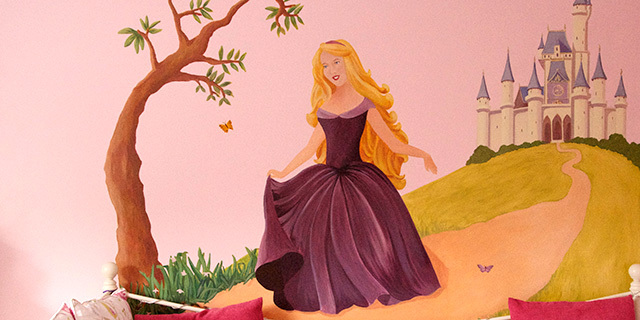 A mural can be completely original and tailored to fit the space. 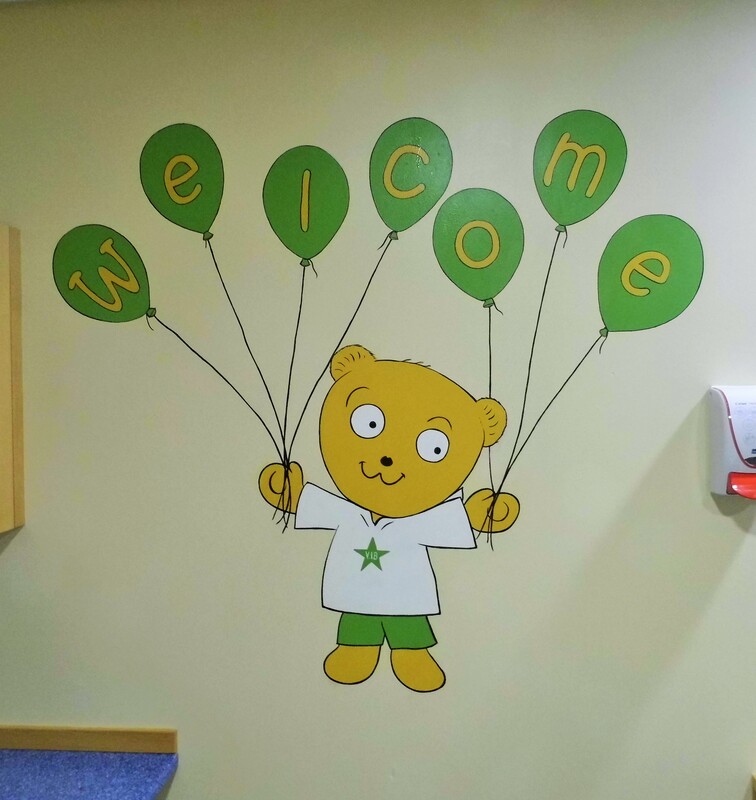 If you have an idea or theme to start from I can design a mural to suit your room and budget. 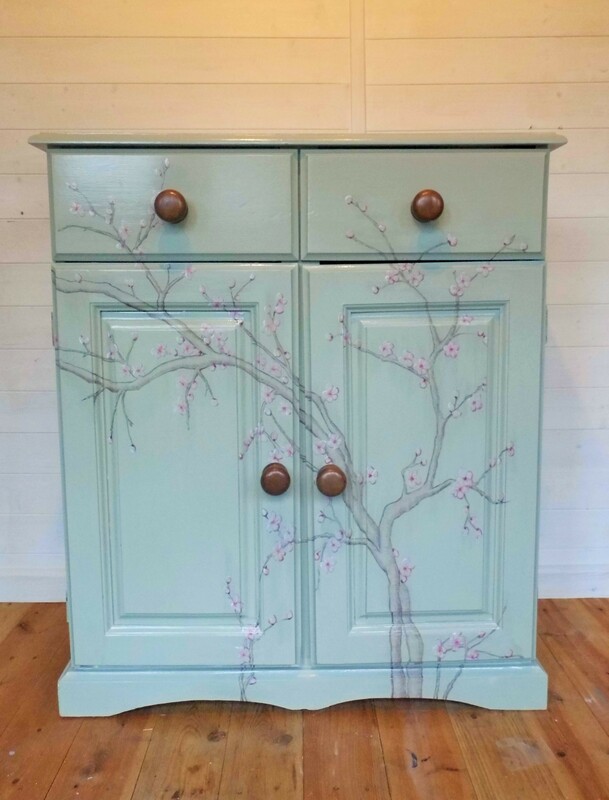 If you have an image or design you would like reproduced on your wall I can hand paint a design to match your existing décor or paint a favourite scene from a photograph or film. The possibilities are endless! 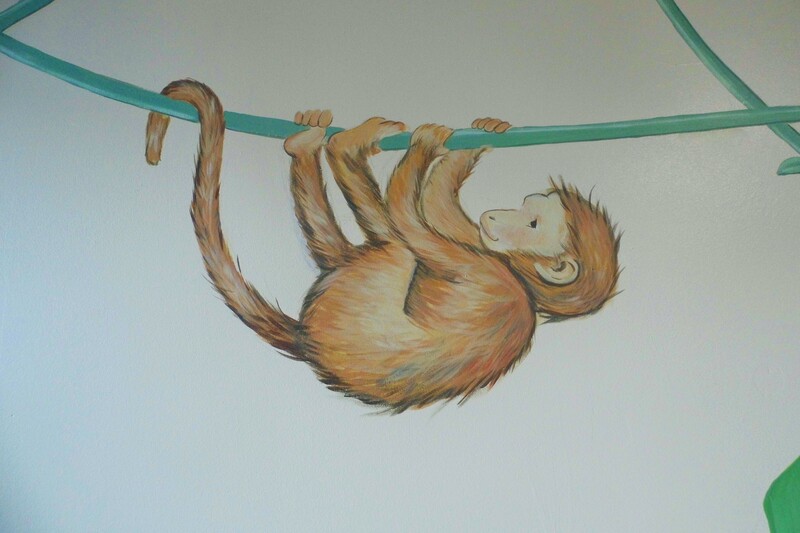 I specialise in painting children’s wall murals in bedrooms, playrooms and other rooms in the house. After contacting me I can arrange to come and visit you, to see where you would like your mural and to discuss the details of your painting. I will bring any ideas and images I have collected to help me understand what you are hoping for. If you want a mural unlike any of the examples on the website please contact me through my contact page or ring me on 07815 27610 to talk though your ideas. I can work to all scales and budgets, producing either simple colourful wall murals or painting a complete room design in intricate detail. Mural prices depend on how large the wall is and the level of detail. 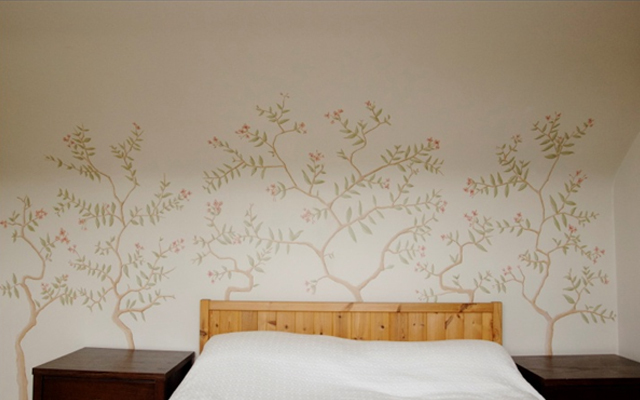 Small, simple murals can cost as little as £100. 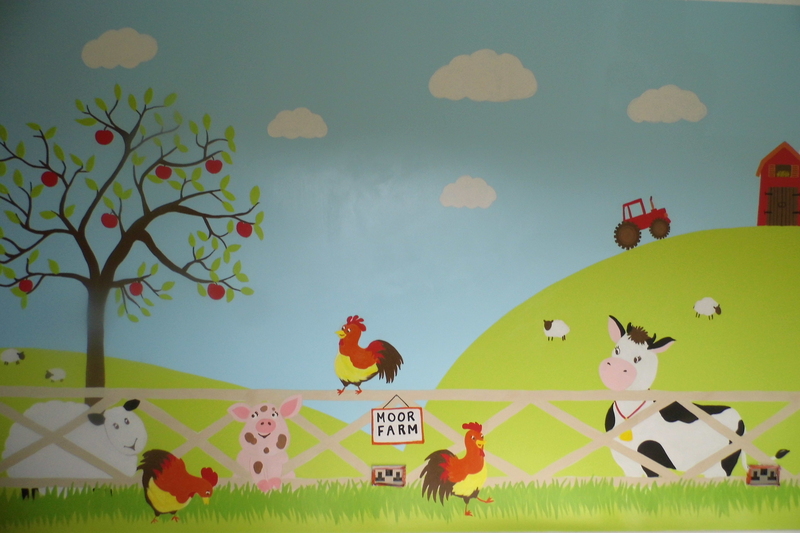 I can usually give you a price for a simple mural via Email, if the mural is more complex I will arrange to visit you for a free consultation and quote. The prices I quote for murals include all costs, so the price I quote is the price you pay, however long your mural takes me to paint. 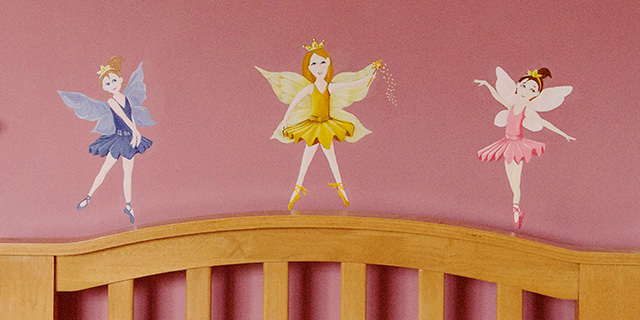 The paints I use are waterproof and non toxic and are therefore ideal to be used in children’s rooms. Murals are always finished with a coat of varnish to ensure that they are durable and long lasting.